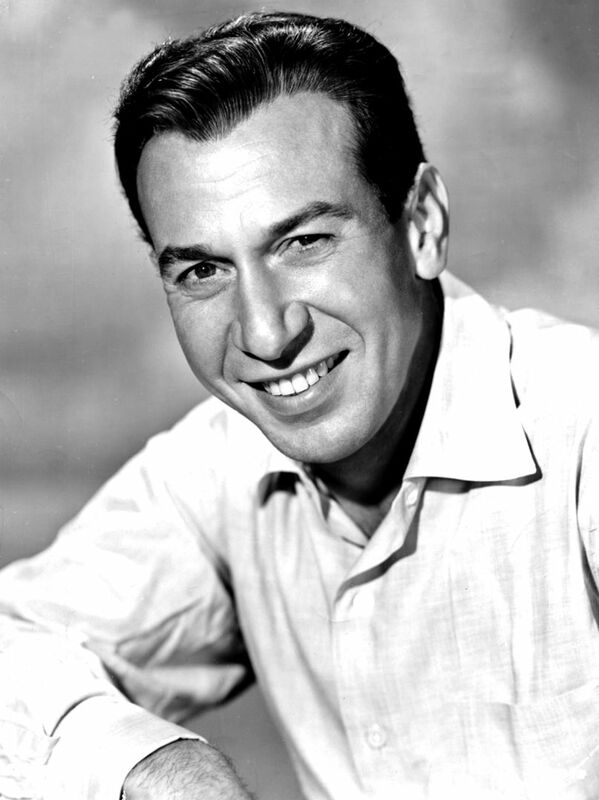 José Vicente Ferrer de Otero y Cintrón (January 8, 1912 – January 26, 1992), known as José Ferrer, was an American actor and theatre and film director. 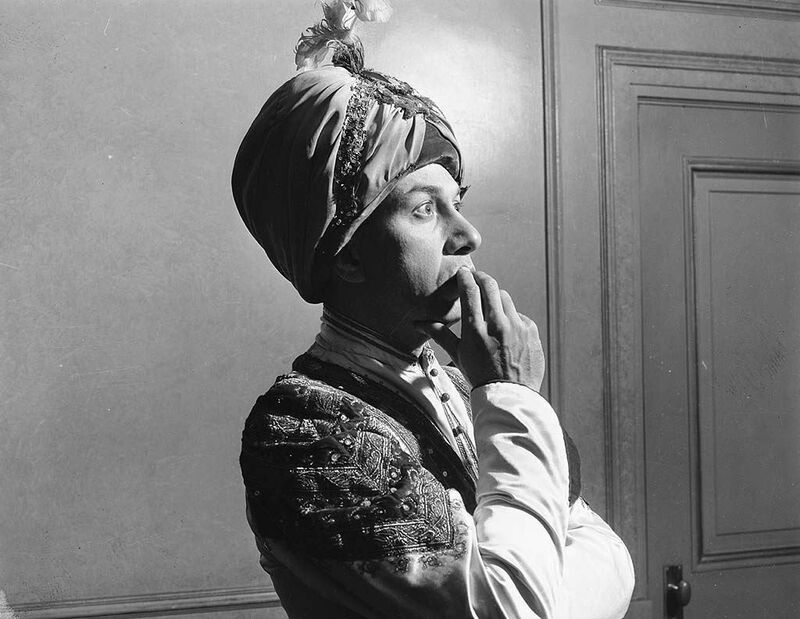 He was the first Puerto Rican-born actor, as well as the first Hispanic actor, to win an Academy Award (in 1950 for Cyrano de Bergerac). 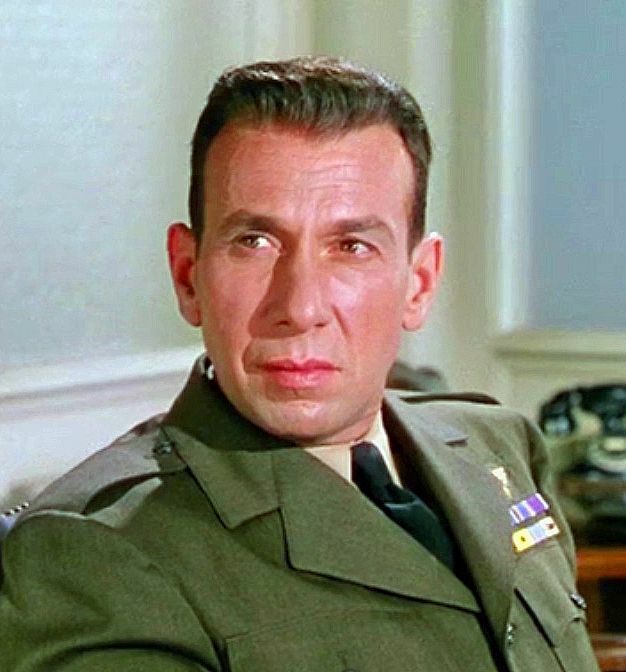 In 1947, Ferrer won the Tony Award for his theatrical performance of Cyrano de Bergerac, and in 1952, he won the Distinguished Dramatic Actor Award for The Shrike, and also the Outstanding Director Award for directing the plays The Shrike, The Fourposter, and Stalag 17. Read more on Wikipedia.